Classified as | "tangy taste"
Good Strain For: Minor aches and pains, migraines/headaches, upset stomach/bowel problems, accomplishing tasks while being medicated! Smell: A+) A very fragrant sweet smell and skunky/earthy burn. Taste: A+) Again; A very distinct taste. Depending on method of ingestion (I used a spoon pipe then ATTEMPTED to smoke a blunt), it can be a little harsh. Taste is very sweet on inhale and tangy on the exhale. 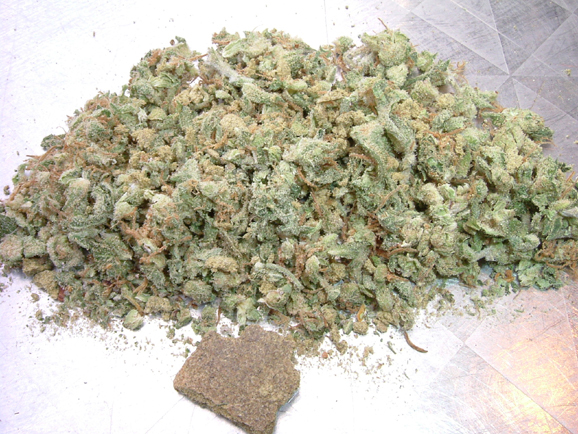 Effects: A) This strain, if taken medicinally, will give you a very nice body high. However, if you decide to rip a bong, expect couch lock! Potency: A+) Effects are felt immediately. Lasts 2 ½ to 3 hrs. 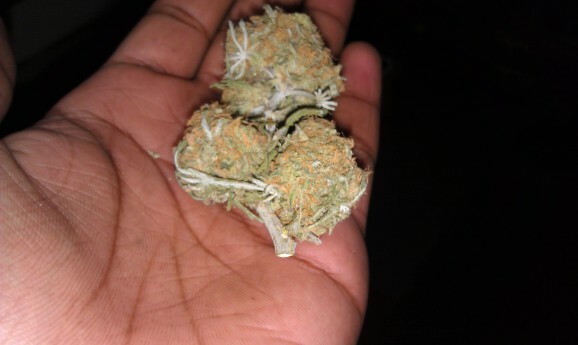 Good Strain For: This is a good strain for Stress, Pain, Anxiety, Any form of Depression, and if you choose to rip the hell out of this strain, your insomnia is gone. Looks:A++) I mean, just look at that photo! This is a such an intrinsic beauty! This bad boy is just riddled with Heavy orange hairs that act as bonding fibers! Very dense! Smell:A++) All around…BRAVO! Wonderful aroma on all facets of this strain! 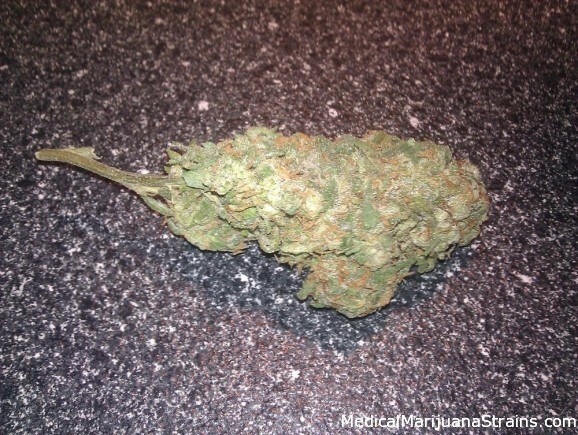 The only reason it does not get the praise that the Platinum Bubba Kush is because it is a bit harsh upon ingestion. Effects:A++) This is no creeper! Effects are felt almost immediately upon exhale. A very clear headed high! Very Very nice Day Time! VERY VERY POTENT! 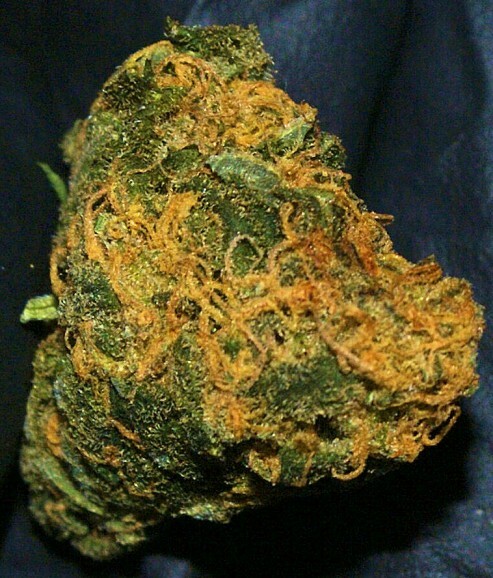 Taste:A++) Tastes like a hard sweet candy on the inhale and very skunky yet tangy exhale! I love it! Grade: Grade:A++) Very Top Shelf! Looks: A++) Literally looks like large grape sized buds that are a nice medium density, and the dark green and bright orange contrast is absolutely beautiful!